In addition to yesterday’s debut of Official Trailer #3 for Red Dead Redemption 2, select outlets around the world published their first look features after seeing the game. Read on for a roundup of what they had to say (and check out each site for full previews) and for all the screenshots! "After finally seeing Red Dead Redemption 2 in action for the first time, it’s clear that the next great Western is not a film. It’s Red Dead Redemption 2… The Old West comes alive in Red Dead Redemption 2 not solely through its environment, but through the characters the player interacts with; from brief encounters with travelers on the road, to Arthur’s weather-beaten gang compatriots, to the lawmen and last remaining rival gangs pursuing the gang who loom large over the proceedings. This is a world as beautiful as it is violent and unforgiving and Arthur is a product of it as much as the folk he encounters." "There’s a sense of connection in Red Dead Redemption 2 I’ve never seen in a game before. Everything has its place and everyone has a purpose… There’s deep-rooted connection between you, your actions and the surrounding world, which is critical to everything that Red Dead Redemption 2 is… Rockstar made an interesting point when talking about the game – it never wants you to feel as though being pushed in a certain direction, or that the developer is somehow guiding you. Every decision is yours, and you have to live by those decisions, no matter how good or bad they are." "It’s just incredible how many charming details are packed into the world of Red Dead Redemption 2, how the developers have meticulously given thought to the smallest subtleties, and how utterly breathtaking the first impression of the world is… As the lights in the Rockstar demo room turned back on, I was dumbfounded. I did not expect an evolution this significant. The world, the interaction with it, the small and large details – all of it seems to amount to one of the best open worlds one has ever experienced in a game." "Rockstar’s dedication to the medium continues. 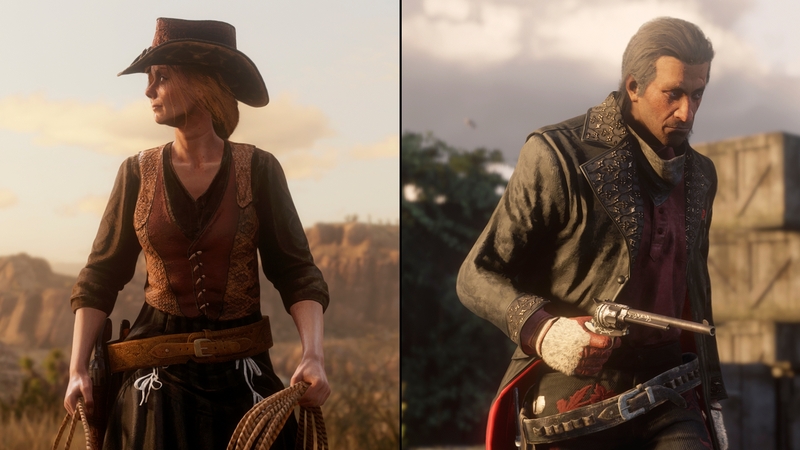 It fuses new gameplay experiences with ground-breaking visual technology - Gun fighting, soundtrack, and the new camp system have expanded the possibilities of what is possible in videogames....The most revolutionary system in RDR2 is the camp. 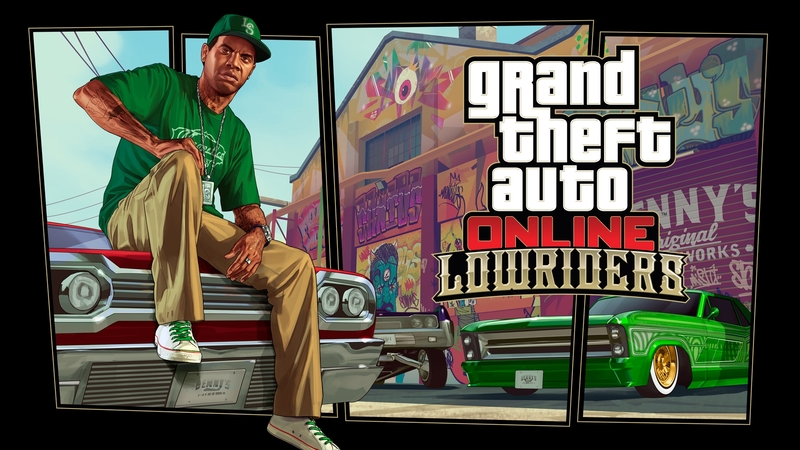 It’s the first time I have seen anything like this in a game […] this new addition is as revolutionary as GTAV’s character switching...I had just a very small glimpse of what is shaping up to be a huge game, but what I did see blew me away to an immeasurable degree"